Victims of wine investment scams are increasingly being targeted again by fraudsters, who have obtain their personal information and then offer to resell their wine, the UK’s Action Fraud service has warned. Action Fraud, a reporting service run by the City of London Police working alongside the National Fraud Intelligence Bureau (NFIB), has stated that it has seen an increase in reports of this nature over the past six months. Between 1 June 2018 and 31 December 2018 there were 22 reports of this crime made to the service, with victims losing a total £97,914. Victims, who are both male and female and aged between 46 and 86 years old, send around £2,000 on average to a third party account via a bank transfer, paid in various instalments to accounts in different names over a period of one to four months. Former victims of wine fraud, who were tricked by scammers between four and six years ago, are now being targeted again by individuals claiming that they can resell their wines in return for an insurance or shipping fee. The fraudsters appear “reliable and legitimate” owing the the fact they’ve obtained the personal details, including the name, address and bank account of their victims, as well as having information about the wine company they previously invested in. 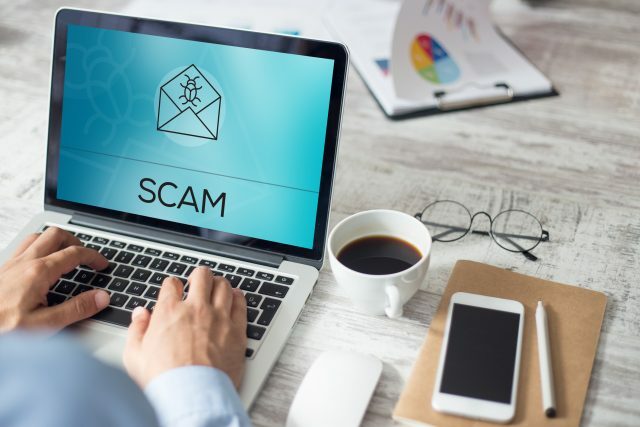 Action Fraud state that fraudsters are obtaining information about liquidated wine companies and their directors from forums and from online information released to the press. None of those targeted have managed to recover their initial payment, while some have lost more money after paying an ‘advance recovery fee’. This type of fraud is known as ‘recovery fraud’. Commenting on the situation, director of Action Fraud, Pauline Smith, said: “The fact that fraudsters are taking advantage of previous victims of fraud is despicable. The police have been cracking down on phoney wine investment companies in recent years. Last November, the High Court shut down Intercontinental Wines, a UK-based company that had misled customers into investing in fine wines. During a hearing it was relayed how the company used “high pressure cold calling” to push members of the public to buy wine for investment. Victims of Intercontinental Wines are advised to be vigilant against recovery fraud. In order to further protect yourself against fraud, Action Fraud has the following list of guidelines. If you suspect that you have been a victim wine investment fraud, you can report it to Action Fraud by calling 0300 123 2040, or by using the online reporting tool.